Google's 'Mobilegeddon' sounds pretty darn terrifying, doesn't it? Well it doesn't have to be . The first step to conquering any fear is understanding exactly what it is you're afraid of. 'Mobilegeddon' is the term that has been given to Google's mobile - friendly search - results update . Sites that are mobile - user - friendly will be top of all relevant searches . How can I embrace it ? There's more to being mobile friendly than just having a nice interface. Writing well for mobile will encourage those using your site on the go to return to your page and thus increase your ranking. 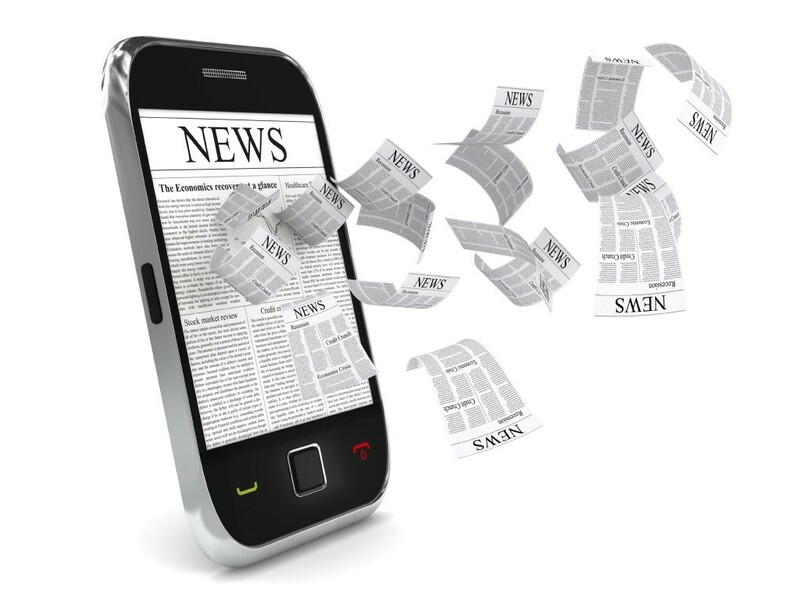 Here's 5 ways you can create mobile - optimized copy ? Remember the “golden triangle”? For those of you who aren't enlightened, this is a viewing pattern where web users primarily view the upper left corner of a website. This was widely accepted as a universal truth. It 'was' widely accepted... mobile usage has changed all that. According to research from Briggsby, mobile users don't have enough room for horizontal sweeps and vertical movement. Instead, viewers now look primarily at the centre of the screen. Instead of clinging to an outdated faith in web readability, we need to redefine our perspective for mobile. Eye-tracking studies have proven that mobile users are far more inclined to focus on an image than they are a portion of text. The below (source) is taken from a study which mapped where a reader's focus hits when they open a mobile webpage. What's the takeaway for copywriters? Use only relevant images that improve the content within your article. Otherwise, photographs will take away your reader's attention from important text. Concise writing is far easier to read than longwinded sentences. This is always true, but especially so on mobile. Reading articles as long as novels on smartphones is not fun, nor will it encourage mobile readers to return to your site. Write short, concise sentences which get your point across. Short headlines won't get lost below the fold, they're easily viewed if the reader is just scanning the page and are much more user friendly on mobile devices. Desktop viewing gives you a shed load of below the fold real estate. Some designs allow for 5 or 6 paragraphs without any scrolling. This is simply not the case with mobile. According to the Content Market Institute, starting your webpages with a few attention grabbing lines is a sure way to make sure your website is being viewed as 'mobile friendly' by search engines.